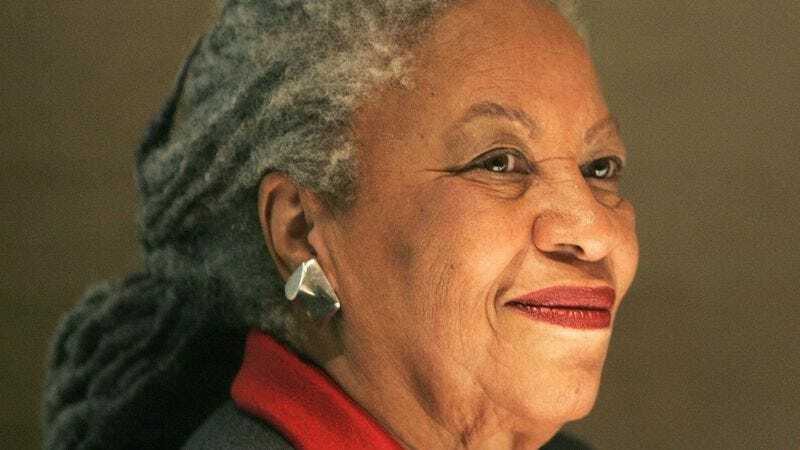 Knopf has announced that Toni Morrison’s 11th novel, God Help The Child, will be released on April 21, 2015. The 83-year-old Nobel Laureate is having a busy fall, having recently explained racism to Stephen Colbert, announced her personal papers will reside at Princeton University, and had her “Two-Minute Seduction” appear on Chipotle cups across the nation. According to the released press materials, God Help The Child will be a “searing tale about the way childhood trauma shapes and misshapes the life of the adult.” The main character, a woman named Bride, has been denied any demonstration of love from her mother—that is, until Bride tells a lie that ruins the life of an innocent. So far, the only Morrison novel to have been adapted for the big screen is her 1988 Pulitzer Prize-winning magical-realism slavery saga, Beloved, which was made into a 1998 movie starring a croaking Thandie Newton and an emoting Oprah Winfrey. But perhaps Child is ripe for the next cinematic treatment. Either way, it’s great news whenever this literary giant wants to put another book into the world.